THE YOUTH CULTURE REPORT » A 13-year-old boy was shot and killed….result of a post on Facebook? 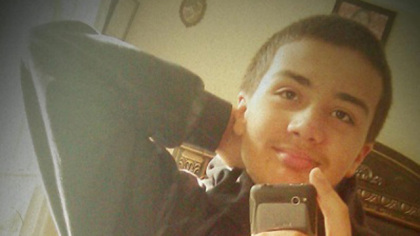 A 13-year-old boy was shot and killed….result of a post on Facebook? A 13-year-old boy was shot and killed....result of a post on Facebook?